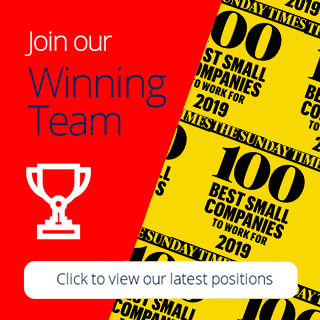 As well as providing a comprehensive benefits package and exciting incentives we employee a dedicated, full time in-house Trainer who offers bespoke training to ensure that every member of staff continues to be valued and developed. 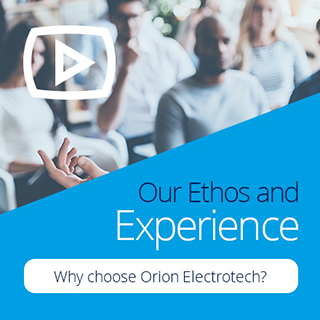 As a result of our industry leading training, previous recruitment experience is by no means a pre-requisite to joining Orion. Over 90% of our existing staff have been recruited as trainees from outside the recruitment industry and have been predominately home grown through our own in-house training and development programs. We never micro-manage, our consultants are given full autonomy to make their own decisions and drive their own business forwards. We offer additional training through online training platforms and external courses for those that want extra support or specialist skills. We have recently introduced our Rising Stars Training Academy, for those that are new into recruitment. The bespoke training modules ensure that all newcomers into the business will have the necessary knowledge and skills to enable their career to get off to a flying start. The classroom-based training is backed up and reinforced with on the job coaching sessions and ongoing relevant project work and assessment. Every training module from “How to interview your candidates” to “Effective time management, will help our Trainees to understand the whole recruitment life-cycle and the part that professional consultants play with both our clients and candidates. 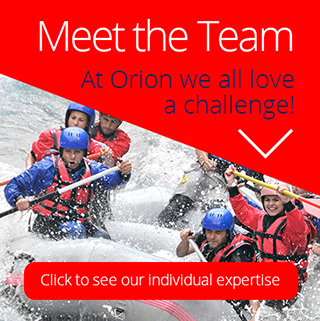 "95% of new employees at Orion said training was one of thier top 3 priorities"